Snack vending machines in Baltimore, Maryland, and nearby areas. 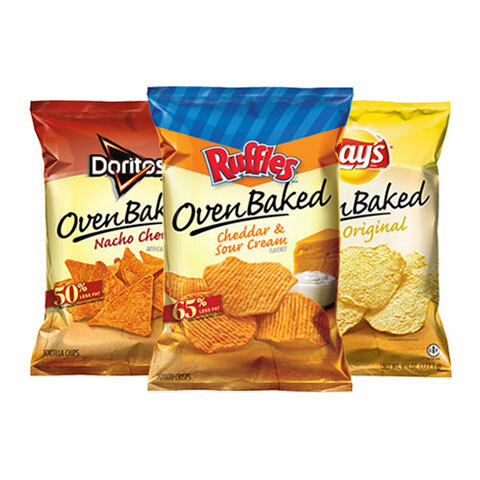 Achieve Vending has all of your snack needs covered. 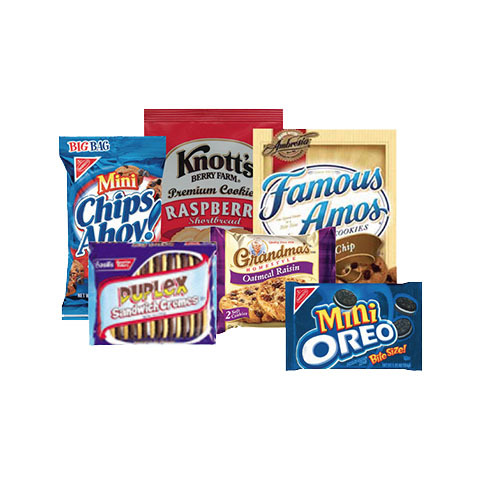 We can stock your snack vending machines with whatever you choose, including your favorite local and nationally known snack brands. 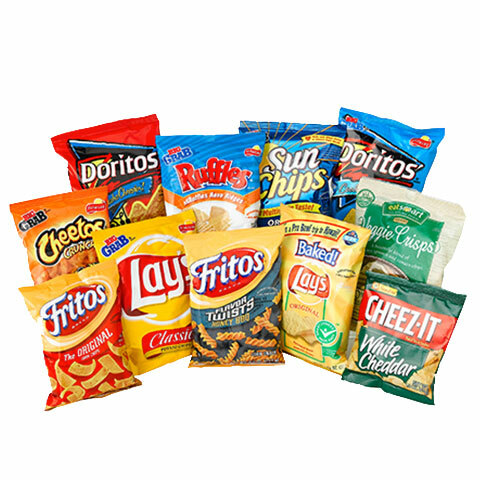 Our dedicated staff will stock your machines with your individualized snack selection - and we’ll never let your vending machines go dry. What are the benefits of having a beverage vending machine installed in your workplace? 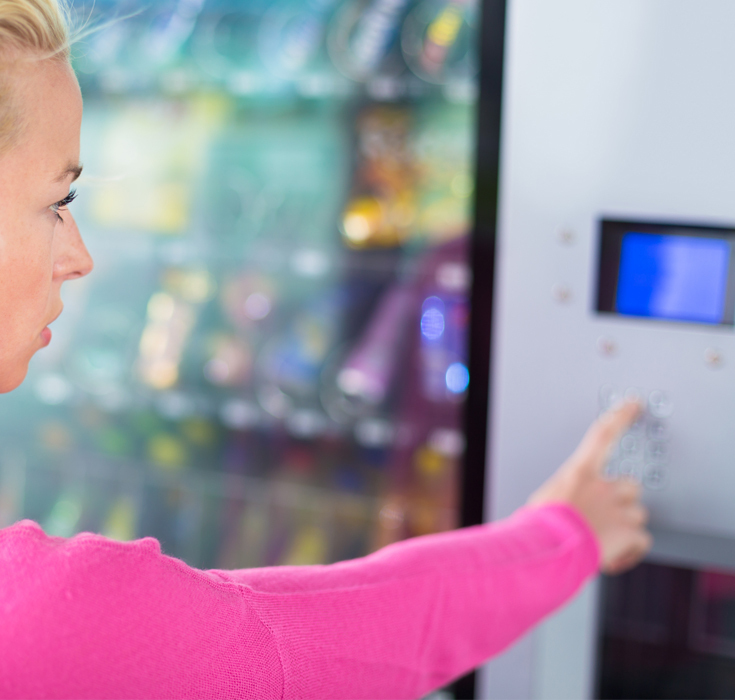 Vending machines ensure that your employees always have access to the refreshment that they crave, and that they never have to go off site in order to get it. This means more hours spent on-site getting work done, and less time wasted during your busy workday. 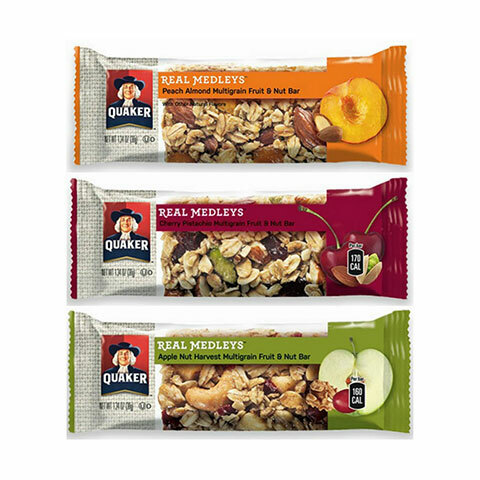 Avoid the hassle of not getting your snacks delivered successfully. 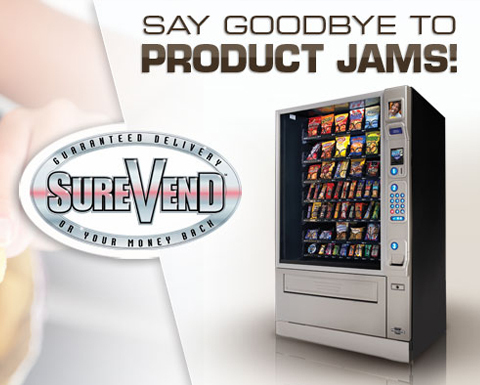 Each of our vending machines is equipped with SureVend’s guaranteed product delivery system. 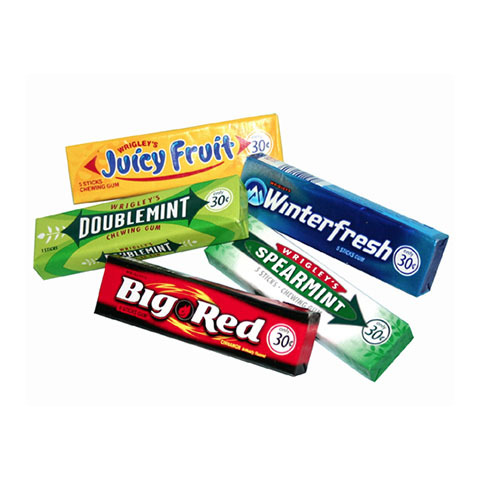 Infrared sensors tell the machine whether a product is dispensed. If not, you get your money back right on the spot. No questions asked. 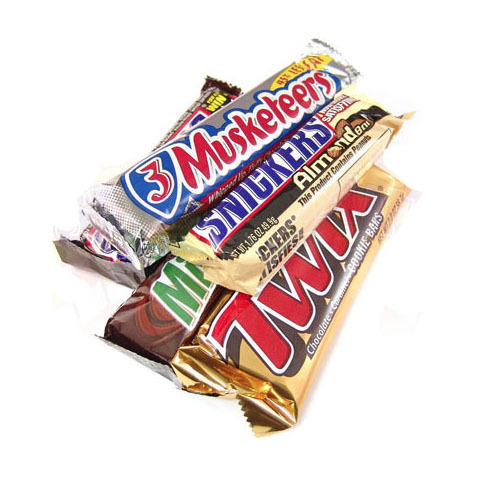 Achieve Vending is your go-to source for snack vending machines in Baltimore, MD. Call today at (443) 463-3689, or email us at info@achievevending.com today to discover what professional snack vending machines are all about. We provide vending machine services to Baltimore, Towson, Glen Burnie, Catonsville, Woodlawn, Ellicott City, Columbia, Laurel, Annapolis, Washington, Gaithersburg, Rockville, Bethesda, and more.